Sherpa Mountaineering Pvt. (Ltd.) managed and operated by a native Mr. Lakpa Sherpa Company this agency based in the hub of Kathmandu. 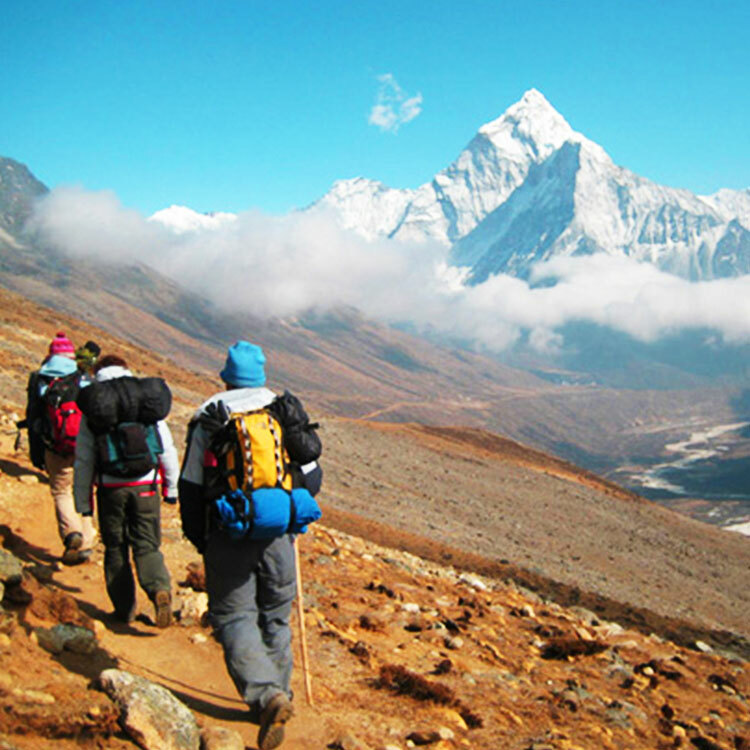 Completely authorized Registered by Nepal Government Nepal, as a veteran and expert mountaineer himself has established his own company with years of experience that he likes to share with adventurer, mountaineers and other fellow travelers. 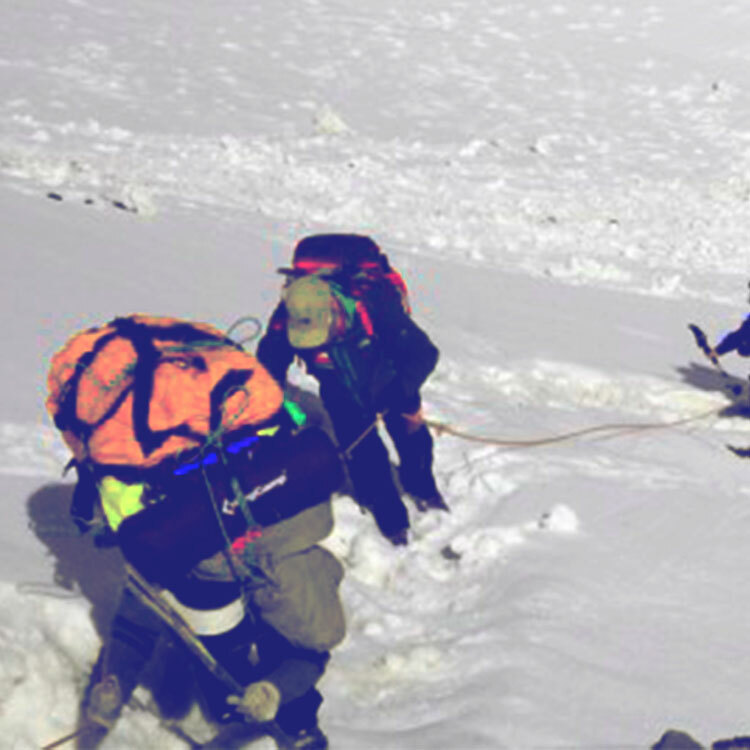 In Nepal there are hundreds of such adventure companies but with Sherpa Mountaineering Pvt (Ltd) one of the best trekking and mountaineering agencies with teams of experience guides and staffs including high altitude loyal porters who have served this company for decades. 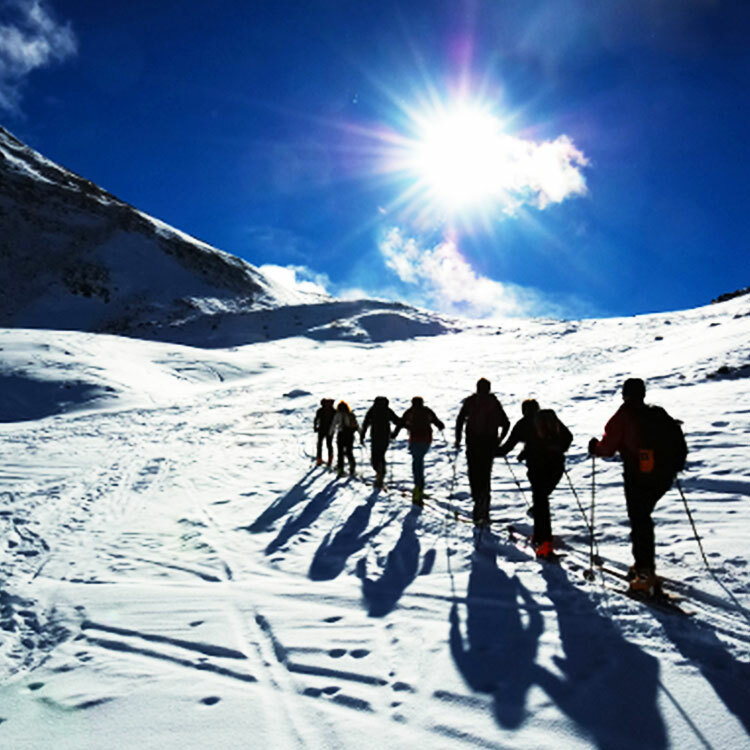 Apart from high altitude trekking and mountaineering expeditions offers tailor made programs and itineraries to suit every type of travelers from school-collage, families to corporate and executives with private and personal services of all types of trekking and expedition on request.